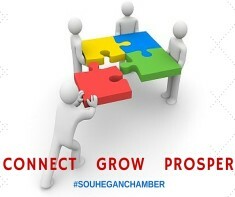 The Souhegan Valley Chamber of Commerce is pleased to establish a Leadership Scholarship Fund to recognize high school seniors who plan to pursue future training for business ownership – whether in a trade or professional capacity. 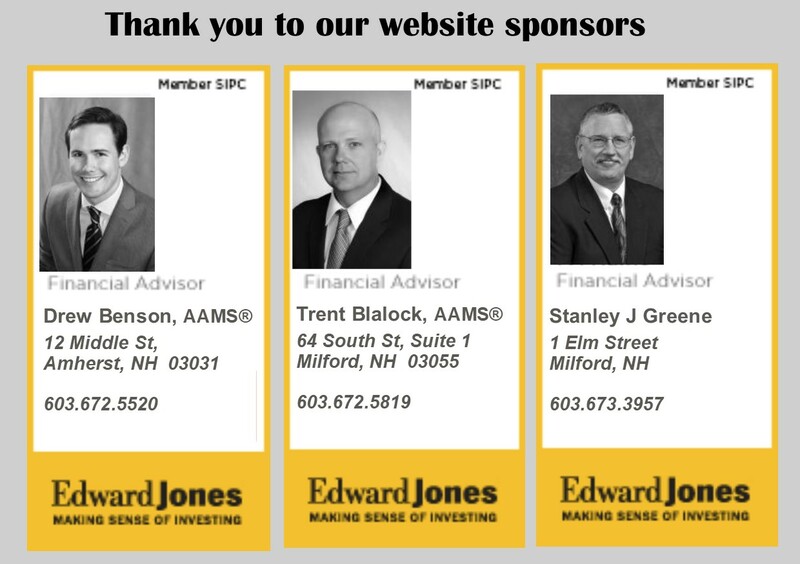 The Chamber will be fundraising at our events throughout the year to build the fund, with the goal of awarding a scholarship to one student from each of the five high schools in our region: Hollis-Brookline, Mascenic, Milford, Souhegan and Wilton-Lyndeborough Cooperative High Schools. Entrepreneurial spirit comes from many sources and backgrounds. According to the Small Business Administration, small businesses represent 99.7 percent of all employer firms and generated 64 % of new jobs. In New Hampshire, workforce development has become a critical issue. Manufacturing is still the leading industry in our State, but our major manufacturing employers are finding it difficult to find skilled talent. Trades businesses face the same issue—the work is plentiful but skilled talent is in high demand. What does that mean for the future? Potentially an overall economic decline when businesses and employers must move or downsize because they cannot meet demand for services or products due to a lack of talented workers. 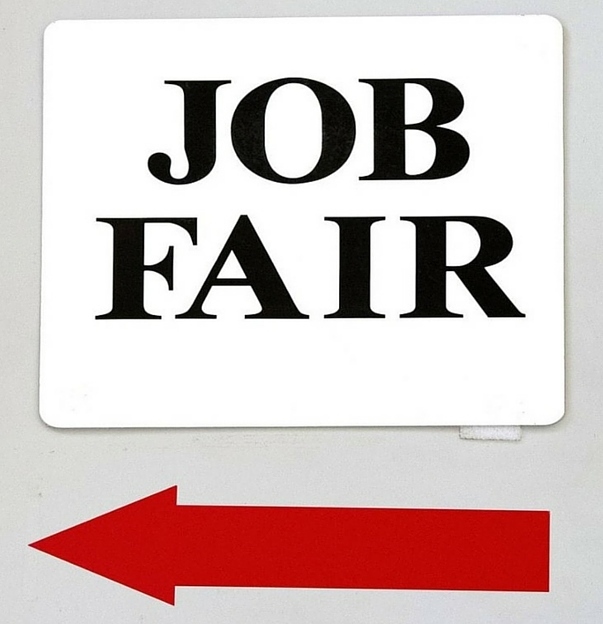 The Chamber is dedicated to providing opportunity for all types of businesses - whether the job requires a 4 year college degree or training for a skilled job in trades or manufacturing. We wish to recognize that our future community leaders will represent all types of businesses—from small businesses to large. The criteria for our Leadership Scholarship is that the student plans to pursue further training—college or trade school—with future plans for entrepreneurial endeavors. 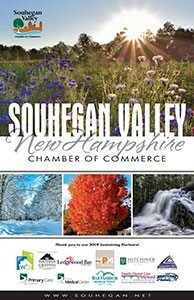 The Chamber welcomes sponsorships or donations to the fund. Sponsors will be recognized on our website and in publicity , as well as be invited to present the scholarship in person. All funds raised for the Leadership Scholarship are dedicated funds and no administrative expenses are taken from the fund. THANK YOU FOR YOUR SUPPORT OF OUR REGION”S FUTURE COMMUNITY LEADERS!